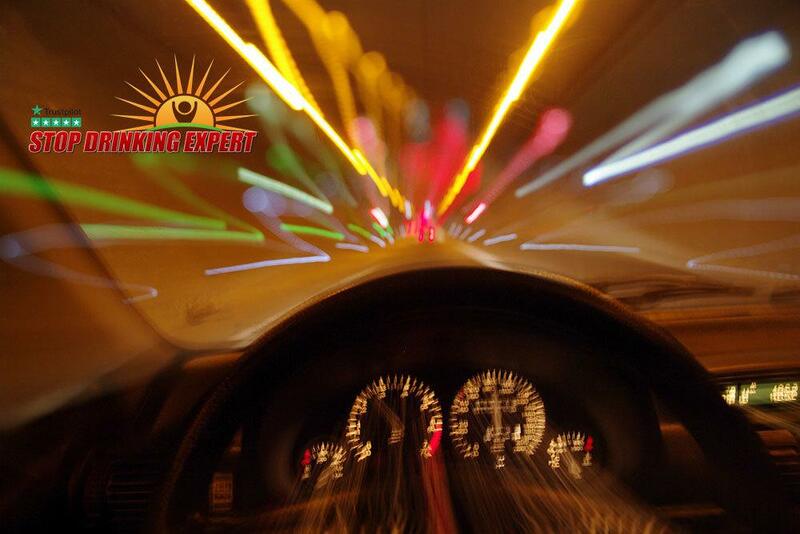 / Does Anyone Really Drive Better After Drinking Alcohol? Every Heard Someone Claim That They Drive Better After Drinking? I had an email from a member this morning and it reminded me of another illusion of the drug ‘alcohol’, one that nobody has mentioned in a long time. Just had thought never saw this addressed by one of your videos but for me, I like to drink when I am doing projects around the house. Also cutting the grass for instance. It makes mundane tasks easy and I can perform these tasks professionally and easily while intoxicated. just curious your insight obviously I’m believing another lie but don’t think I’ve ever talked about that with you. 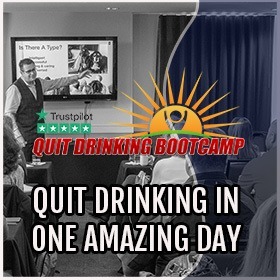 I have been helping people to quit drinking for 10 years now and every day I hate this nasty, insidious drug a little bit more because it tricks people like this. 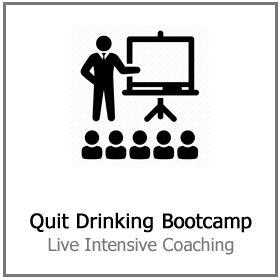 When you are in the loop of alcohol addiction the lies you tell yourself seem entirely believable. We honestly, genuinely believe nonsense such as ‘alcohol helps me relax’, ‘red wine is good for the heart‘ and ‘alcohol helps me to sleep’. Every one of those statements is a bare face lie. I have said it a million times, there is not one single benefit to drinking alcohol. Not one! The lady who emailed me this question genuinely believes that alcohol helps her accomplish certain tasks (like mowing the lawn) better. Make no mistake about this, this is a powerful narcissistic drug, forget what the marketing says! Alcohol has the power to make otherwise intelligent people believe things that are so far removed from the truth it makes your jaw drop. If you want to take the statement from that email above and put it under the truth filter, just change the task. If drinking alcohol REALLY helps people operate dangerous machinery better then that rule must apply in all situations, right? Imagine, you have to go into hospital for a serious operation. Just before they take you down to the operating theater, the surgeon comes to see you and he is swigging from a bottle of Vodka. He notices your concerned expression and says ‘Oh, don’t worry about this, I do a much better job when I am drunk’. Do you feel reassured, or scared to death? 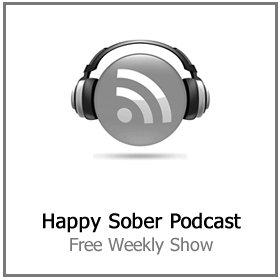 Lots of folks accept that their “intoxicated” selves are susceptible to make bad decisions that their sober selves might never make. Nevertheless, it feels like there is always someone who truly thinks that being “drunk” makes them better in a range of activities. Generally, these endeavors are safe ones like playing computer games and preparing the evening meal for the family, but every now and then, we hear “operating a vehicle.” While we shake our heads, we might question if there is a shred of truth at the bottom of the declaration. Well, let’s set the idea to rest at long last. 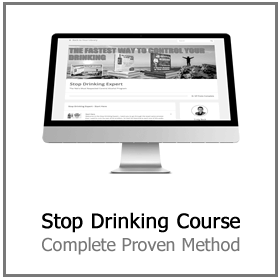 Some people really believe they drive better after drinking… they are wrong! If individuals are prepared to claim that they drive a car better intoxicated than there is no question they have a justification concerning exactly why they think this. Although those statements appear conceivable, the truth is that every one of them has severe issues in both science and common sense. 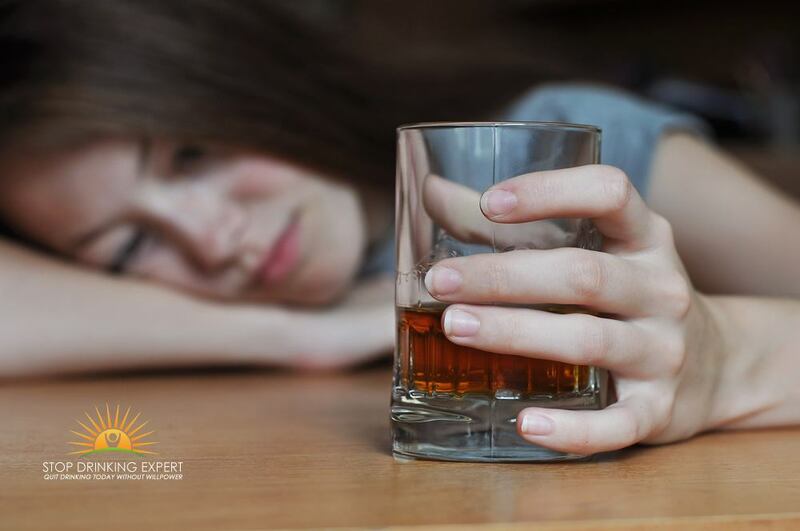 There is truth to the idea that booze usage may minimize (or in large amounts, unhealthily subdue) anxiousness and worry. This may lead individuals to believe that drinking makes them calm; having said that, alcohol consumption in fact boosts somebody’s aggressiveness. In a groundwork investigation that analyzed the connection between booze and hostility, the analysts discovered that “If people have a tendency to convey their temper externally, drinking will “crank up the volume.” For that reason, motorists who suffer from road rage are in fact more likely to get angry driving while intoxicated. Lots of people think that the quantity of concentration somebody has on an activity specifically corresponds to their capacity to carry out that job. Sadly, concentration alone is not an exclusive sign of one’s capacity to perform a task. Actually, driving a car is “mindless” when we are sober due to the fact that operating a vehicle is a memory function. A memory function (aka rote function) is an activity that becomes automatic in time, which means operating a motor vehicle is a habitual practice that does not call for a great deal of our focus. Nevertheless, when individuals are intoxicated, driving a car becomes an activity that they focus on. This attention is not a perk of alcohol consumption, but a negative effect of being inebriated after drinking a registered poison. When individuals are buzzed, their driving abilities resort back to when they initially learned how to drive a car, so the activity is no more rote but ends up being challenging to achieve. All that to say, driving a car inebriated makes it very challenging to drive, which causes the drunk motorist to need to focus much more than they normally would have to do. This is not a sign of a person’s capability to operate a vehicle, just a sign of the damaged condition of their brain. Plainly, driving a car while intoxicated does not make people better motorists despite the fact that many men and women feel this way. 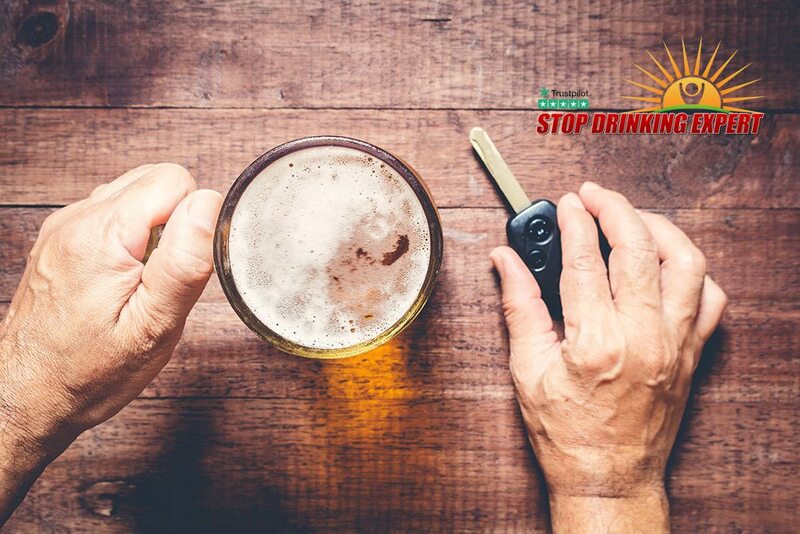 With any luck, this blog post helps you defend the stance that driving under the influence is never easier than driving a car while sober. Drive Better After Drinking Alcohol, Really? For a long time, people really believed that the earth was flat. Just because it felt real and they completely believed the narrative, does not mean it ever became reality. There is not one single benefit to drinking attractively packaged poison. If you believe it is helping you cope with life or deal with stress you are choosing to believe that the best way to put out a fire is by throwing gasoline on it (because it’s wet). 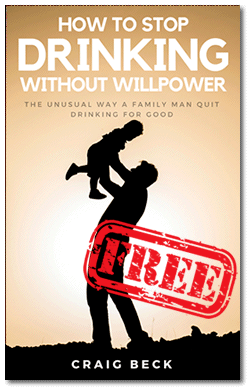 Quitting drinking and dealing with this does not have to be difficult. 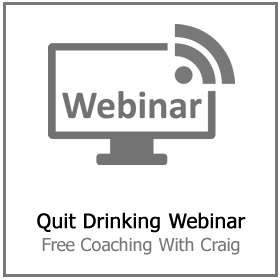 Click here to join me for a free coaching session today, I will also give you a free copy of my best selling book Alcohol Lied To Me as a thank you for attending.